The compass is the most used instrument in the history of orientation that works with a magnetized needle in the air or in a liquid lighter than water, such as alcohol. Such magnetized needles point to Earth's magnetic north. Its operation is based on the magnetism Buy brucelaterrestre, since the terrestrial globe is a huge magnet, and the needle points the magnetic north is very close to the geographical north and it is useless to use it in the polar zones because they converge the lines of force Magnetic fields of the terrestrial field. The compass is the oldest position instrument in maritime navigation, which dates back to the 18th century, and was fundamental in the discovery of America. 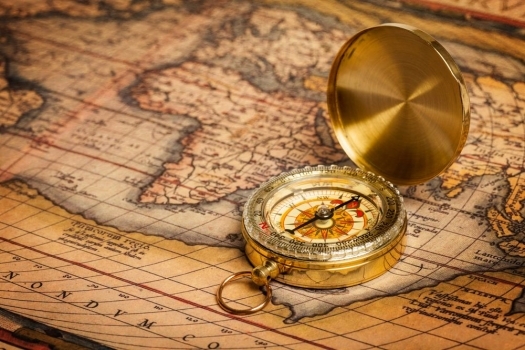 Since the middle of the last century, the compass began to be replaced by other navigation systems Brujula to buy more advanced, such as gyroscopes, which is calibrated with a laser, and universal positioning systems called GPS. However, its use is still very useful in times when we have restricted access to electrical energy, of which these systems are totally dependent. Marine navigation compasses currently use a magnetic needle or disc inside a capsule filled with some liquid, usually alcohol, oil, or kerosene. This liquid causes the needle to stop very quickly instead of swinging around the magnetic north. 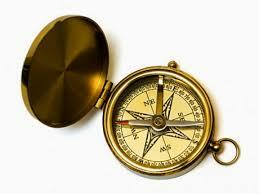 It was in 1936 that Tuomas Vohlonen fabricated the first liquid filled compass, designed for personal use. 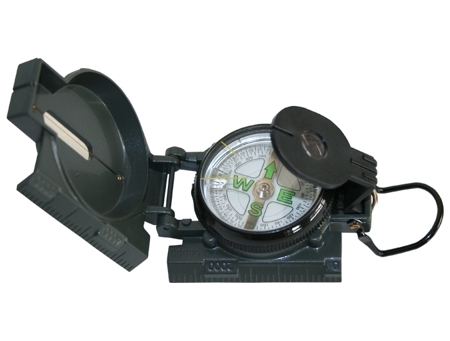 In addition, some compasses also have a built-in conveyor that allows you to take the precise measurements of bearings directly from a modern compass chart. Other very common features in current compasses are different scales to take distance measurements in nautical charts, lighting to use the compass in low light conditions and optical magnifying mechanisms like magnifying glasses and observation (prisms, mirrors, etc.) in order to take measurements of Very distant objects with high precision.